Here’s a bit of good news to soak in over the weekend. After the unveiling of the Xiaomi Phone 2 (aka Mi2) in front of some 3,000 people yesterday, a reliable source informed us that the Chinese startup is already looking to bring its highly affordable phones to Europe next year. Alas, we couldn’t get a more specific time frame, but assuming Xiaomi wants to deliver its first quad core device to the Europeans as well, it’d likely be within the first half of next year, well before the next August 16th announcement (the company’s managed to stick to the same date so far). Of course, it all depends on whether Xiaomi can scale its business model for the unknown territories, and it’ll certainly need some solid partners to do so — much like its collaboration with local retail channels China Unicom, China Telecom and Vancl. 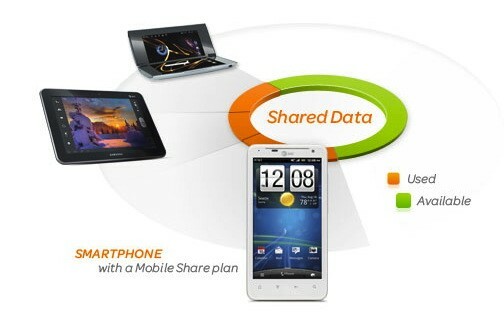 Luckily, Xiaomi will be doing a warm up first in Taiwan. As reported by Business Next last month, chairman Lei Jun made a high profile visit to several Taiwanese carriers in the hopes of breaking into their market by the end of this year. If successful, Lei should be able to meet his ambitious sales target of 6 million Xiaomi Phones accumulated — still some way away from the 3.52 million units sold so far. Judging by the madness at the event this week (see gallery below), it should be no problem. 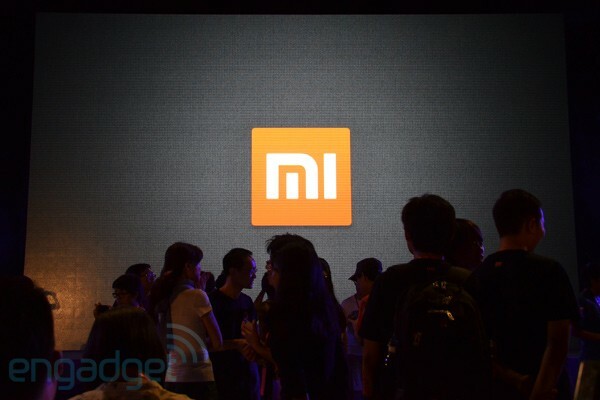 Xiaomi Phones may enter Europe next year, because China ain’t big enough originally appeared on Engadget on Fri, 17 Aug 2012 17:18:00 EDT. Please see our terms for use of feeds. September 5th is going to be a pretty busy day, by the looks of it. While we’ll likely get to see a few Windows Phone 8 devices in Nokia’s Lumia lineup in the morning, Motorola has scheduled a Save the Date for the afternoon. We’re not sure exactly what to expect, though it’s certainly possible we’ll see a Droid RAZR HD or XT907 to balance out whatever Stephen Elop will be showing off. (We especially love the dig at Nokia by saying it’s “the day’s main event.”) We’ll keep you posted as we hear more, and we’ll be there to give you word on the latest and greatest from HelloMoto. 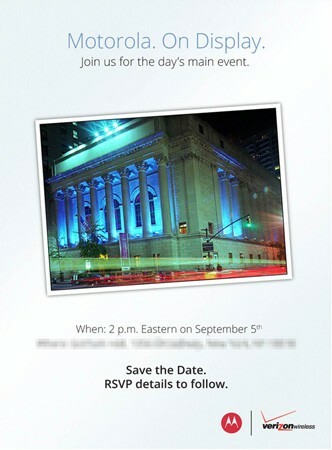 Motorola schedules press event for September 5th, dubs it the ‘day’s main event’ originally appeared on Engadget on Fri, 17 Aug 2012 16:50:00 EDT. Please see our terms for use of feeds. AT&T is offering a bit of clarification on the rumors involving a standalone feature offering FaceTime over Cellular for an additional charge: the iOS6 feature (due out this fall) will actually be included at no extra cost, but only for those customers who opt for the Mobile Share plans. Anyone on the grandfathered unlimited data plans or traditional tiered offerings will only be able to rely on the good ‘ol WiFi whenever they feel the urge to use Apple’s video chat service. From the looks of it, it seems that AT&T is hoping to conserve the amount of network bandwidth that would be chewed up by unlimited customers, while also having it function as a value-added feature for its newest shared data plans. In terms of usage, this FaceTime capability will use up part of your data allotment (instead of minutes). So, the good news is that the feature is free — the bad news is that it won’t make unlimited users any happier. Find AT&T’s official statement below. AT&T: FaceTime over cellular feature to be included in Mobile Share plans at no extra charge, not available for other data plans originally appeared on Engadget on Fri, 17 Aug 2012 16:29:00 EDT. Please see our terms for use of feeds. This entry was posted on August 17, 2012, 5:45 pm and is filed under Mobility. You can follow any responses to this entry through RSS 2.0. Both comments and pings are currently closed.